Today is day 3 of our May release sneak peeks. 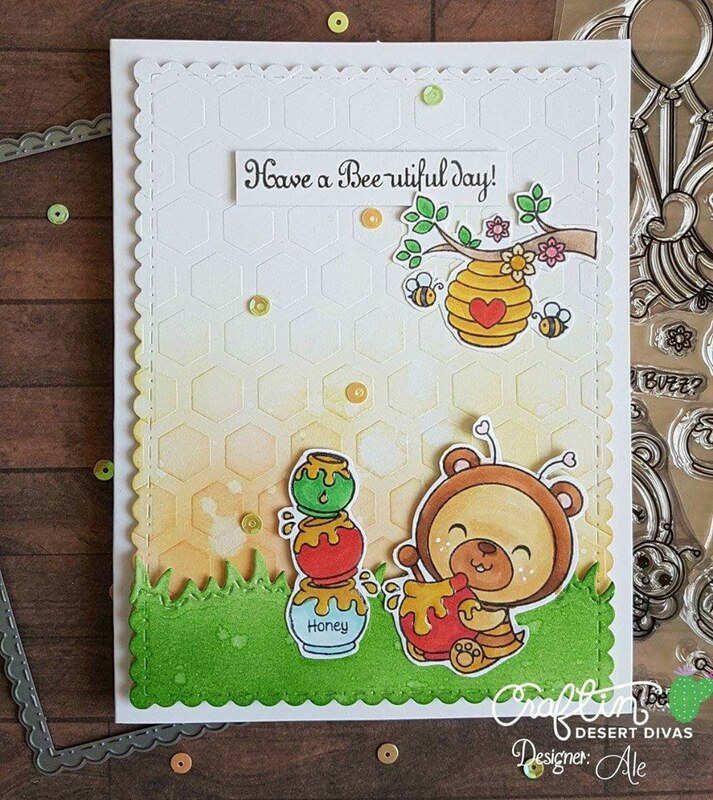 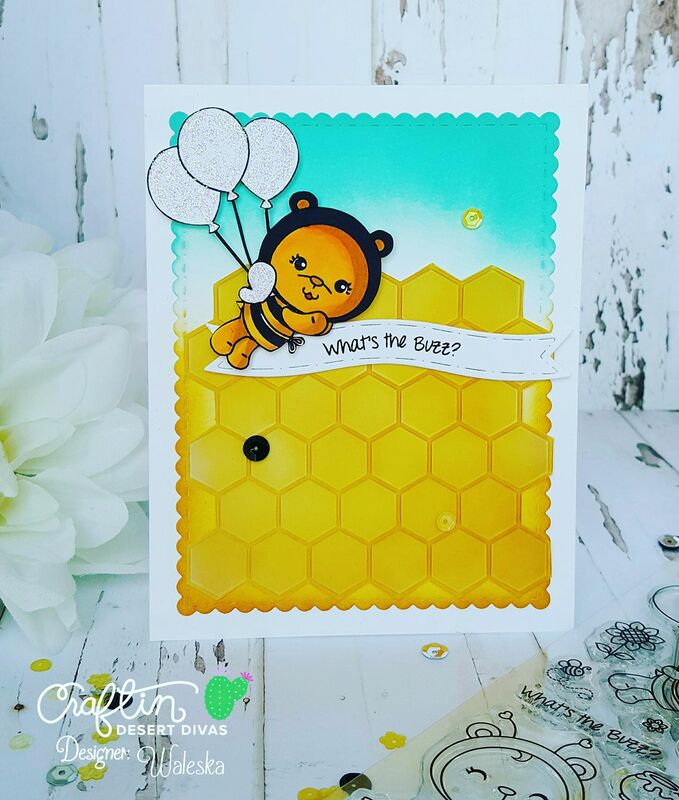 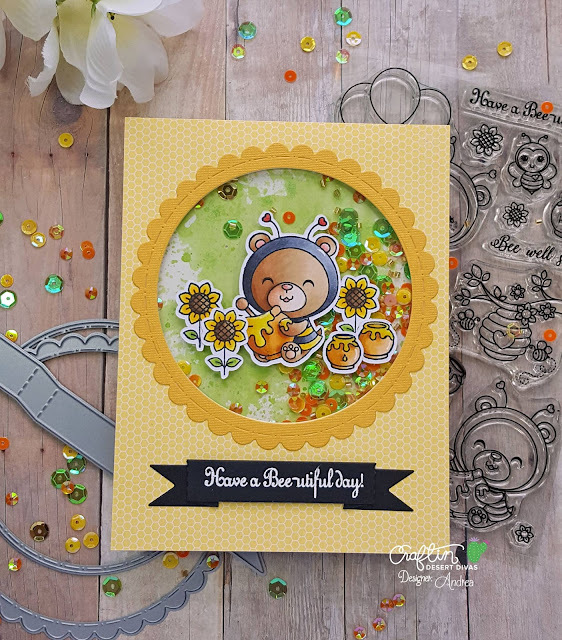 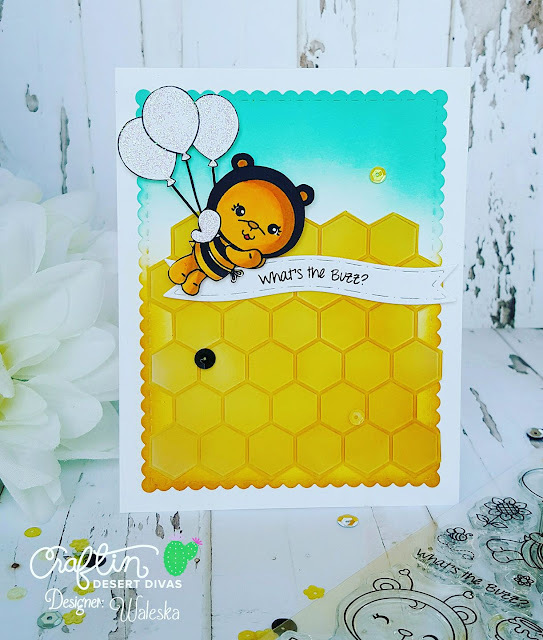 Today the DT will be sharing our new Sweet As Honey clear stamps, Everything will be available this Thursday in the CDD Shop. 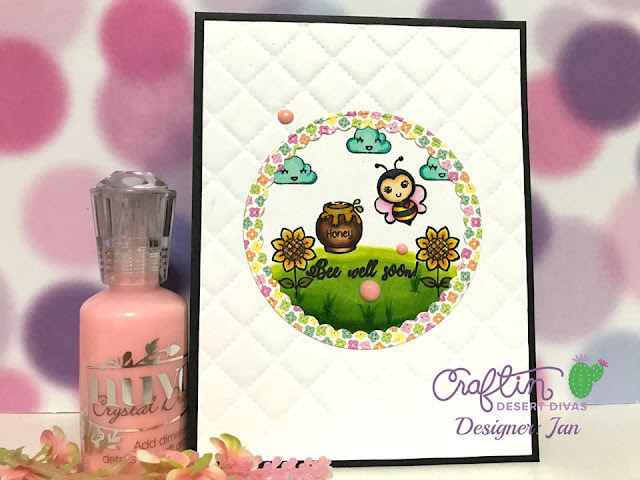 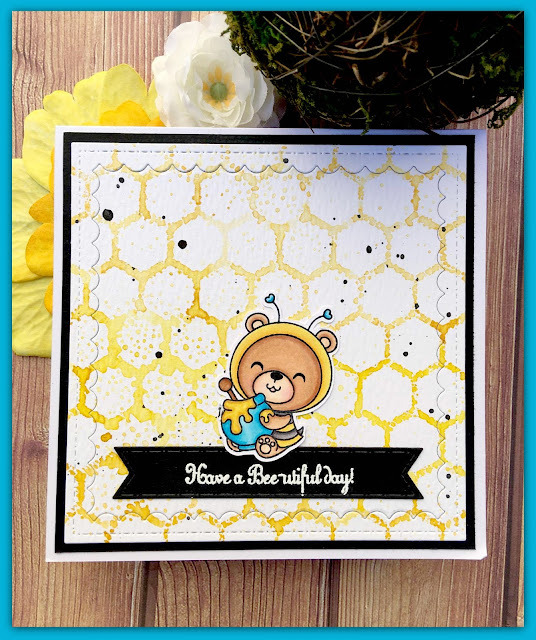 Those beezzzz are so lovely on all the cards!